Due to the extended amount of downtime on the Fortnite servers earlier this week, all Fortnite players will be getting some goodies. 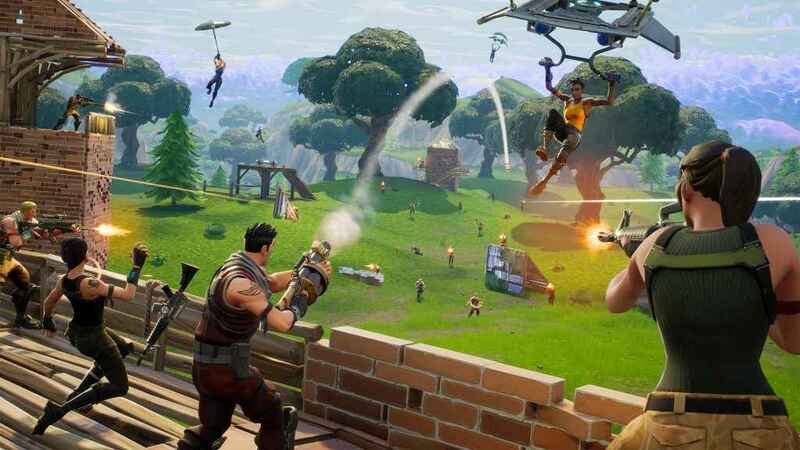 The Fortnite update 2.3.0 caused issues with players being able to get online, and indeed the Fortnite servers have frequently been suffering with issues over the last couple of weeks. However, Epic Games are dishing out the following rewards as an apology. “We told you we appreciate your patience with some of the issues we've had after releasing V.2.3.0, and we meant it, ” writes Epic Games on the official Fortnite blog. “In recognition of that patience, we are going to be providing some goodies to both StW and BR players”. The free Battle Stars and Seasonal Gold will be applied to Fortnite accounts following the next new update 2.4.0.